When it comes to a master bathroom renovation in Raleigh, homeowners understand that giving their room a totally new look is an exciting and rewarding way to turn one of the most important rooms in their house into a relaxing and special getaway. 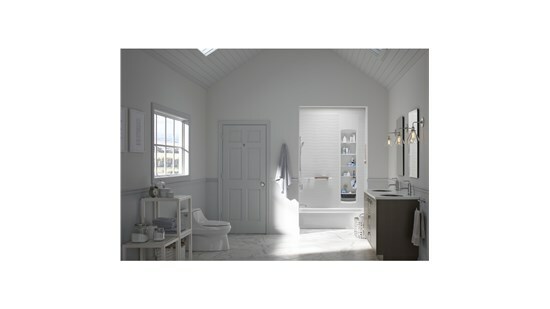 From the flooring and tiles on the walls to fixtures that you use each day, there are many ways you can transform your bathroom. 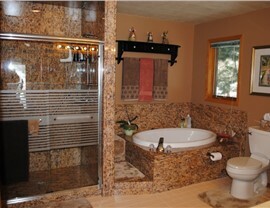 The beauty of a master bath remodel is the extra space you have to work with in comparison to other bathrooms in the home. 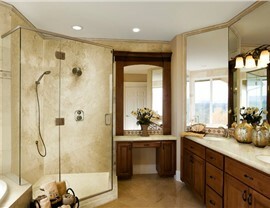 This means you can creatively design the perfect master bathroom you've always dreamed of in your home. 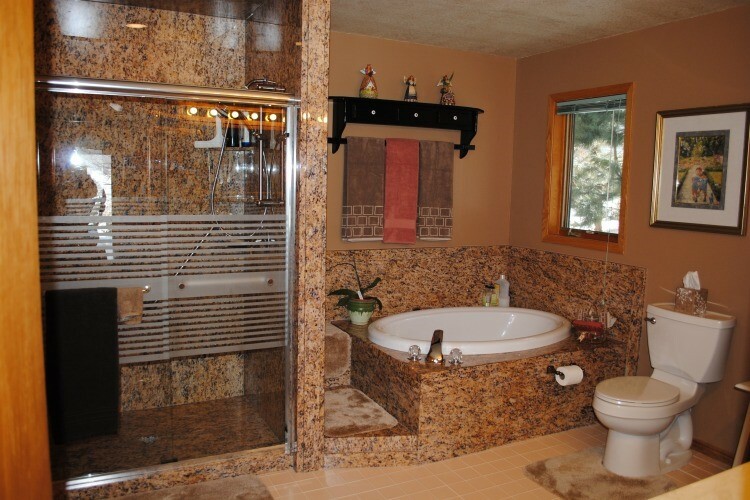 With over 50 years of combined experience, the remodeling pros at Luxury Bath of Raleigh have successfully created hundreds of custom master bathroom remodels in the Triangle area. 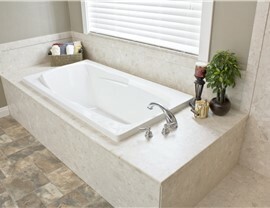 At Luxury Bath, we pride ourselves in being your one-stop solution for your comprehensive master bathroom renovation in Raleigh. No matter if you're creating a modern spa or a rustic getaway reminiscent of the French countryside, you can depend on our remodeling experts to create the custom solution that fits your needs and budget. There's no reason to wait—learn more today! 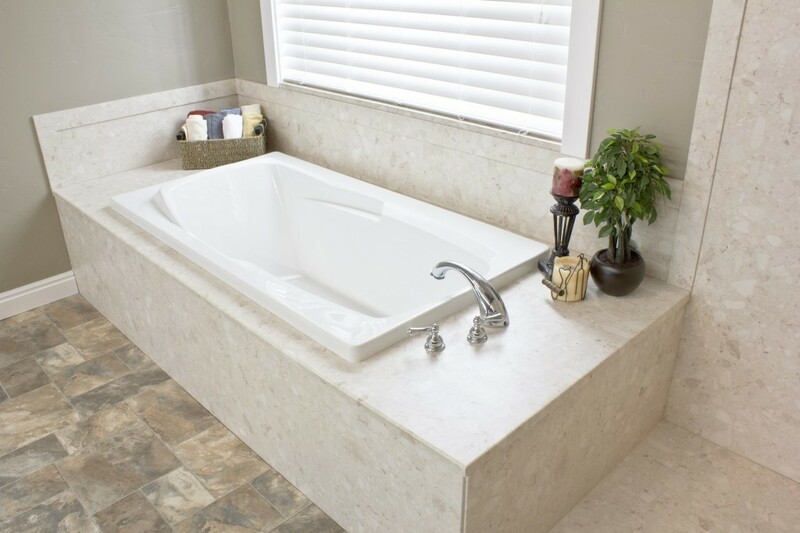 If you're ready to get started on your upcoming master bathroom remodel, call Luxury Bath of Raleigh or fill out our online form today to schedule your free, in-home consultation.